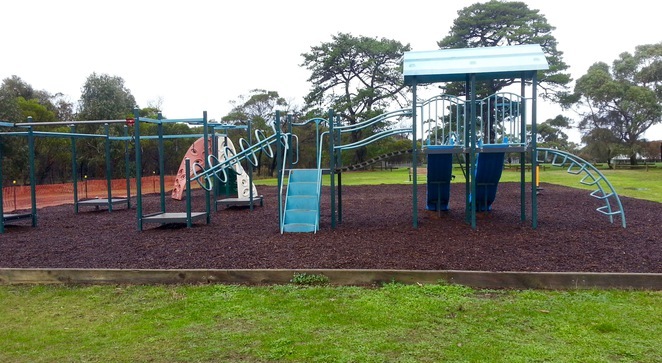 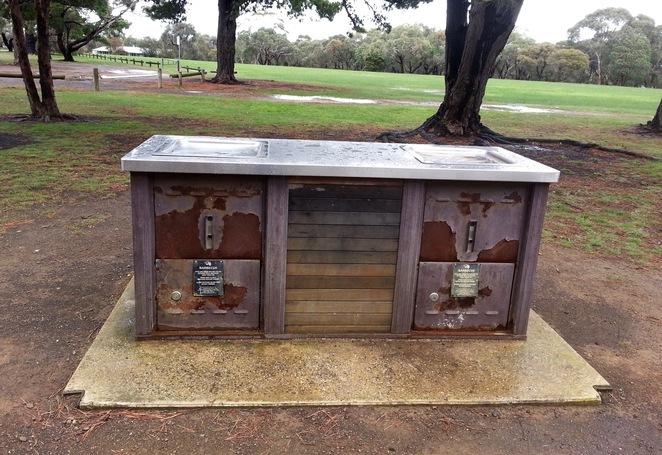 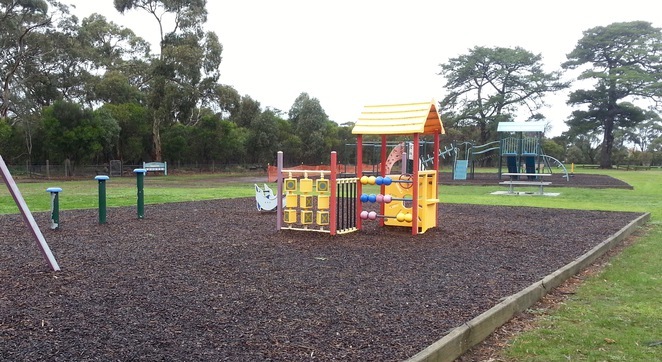 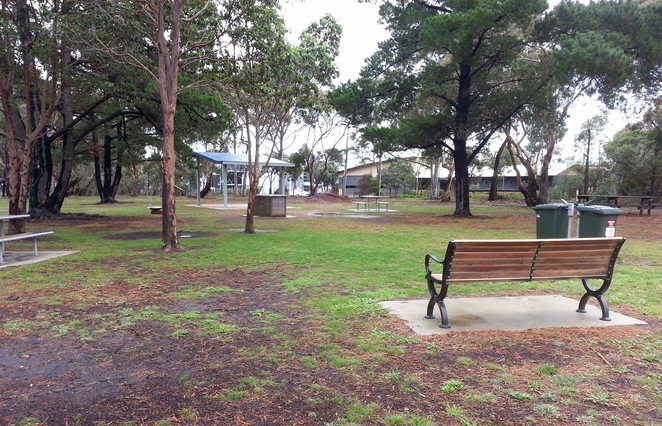 Hidden away from the busy main roads of Ocean Grove is a beautiful park and recreation area that is the perfect place for walking the dog, taking the kids for a play at the park, or enjoying a barbecue lunch. Kingston Park is located on Adco Grove, near the industrial estate off Grubb Road, and offers something for everyone, including walking trails, playgrounds, picnic areas and more. As you come through the entrance, there are two main playground areas. 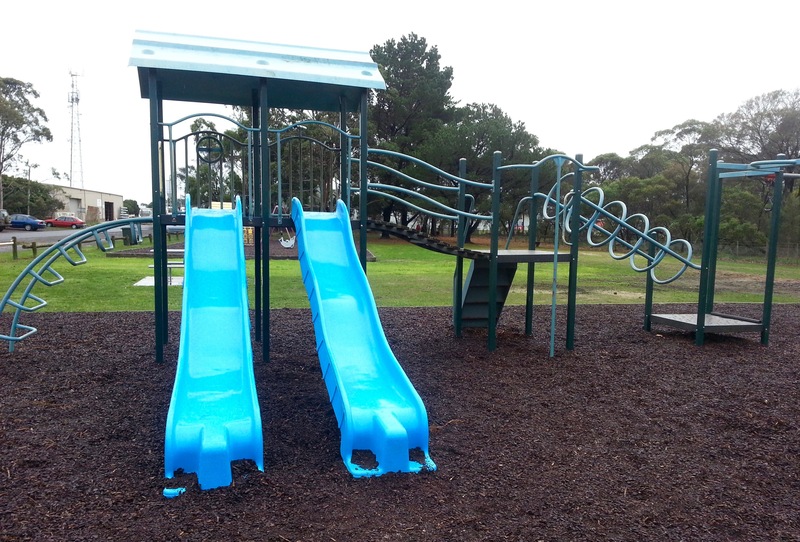 The first is perfect for younger children, and the other one is great for all ages. 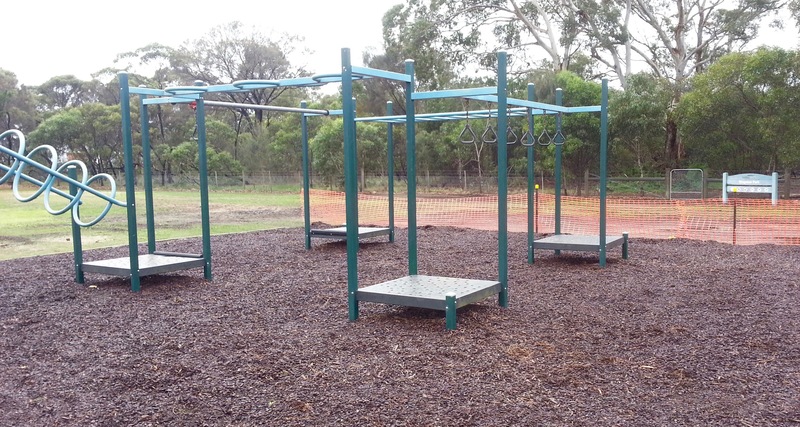 The play equipment includes swings, a flying fox, slides, monkey bars and more. 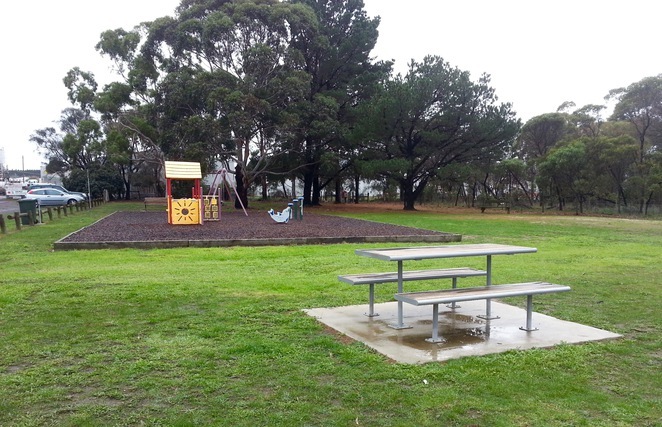 There are seats around the edge of the playgrounds, and a picnic table to relax while the kids play. On the other side of the reserve, there are public barbecues, picnic tables, rubbish bins, an undercover area, taps and public toilets. 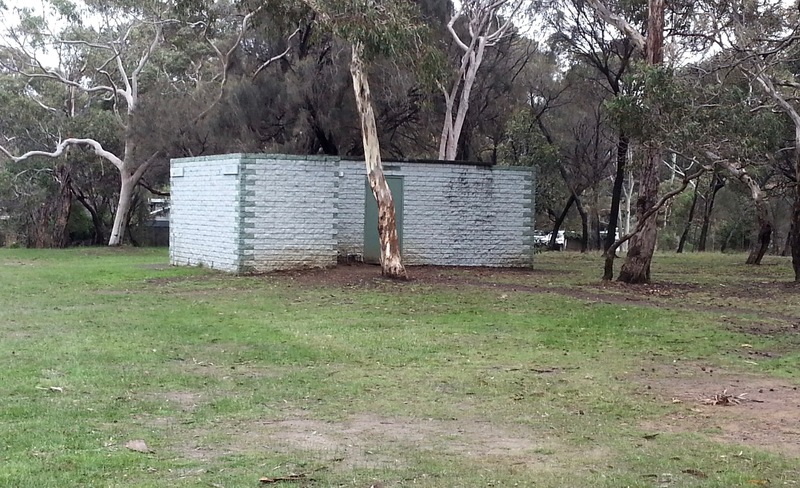 At the back of the picnic area, there is a large grassy area - perfect for kicking the ball around, or for letting the dog have a run. 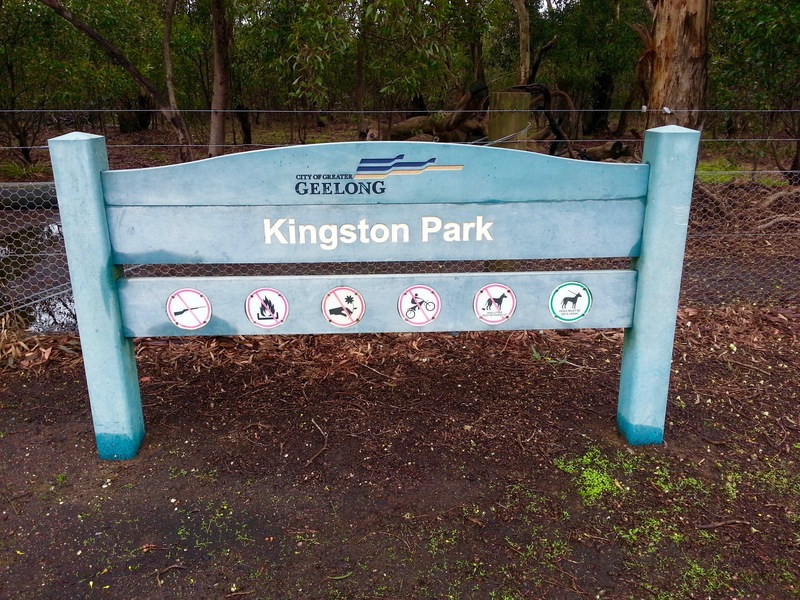 There are also walking trails around the reserve for those who like to go for a stroll through nature. 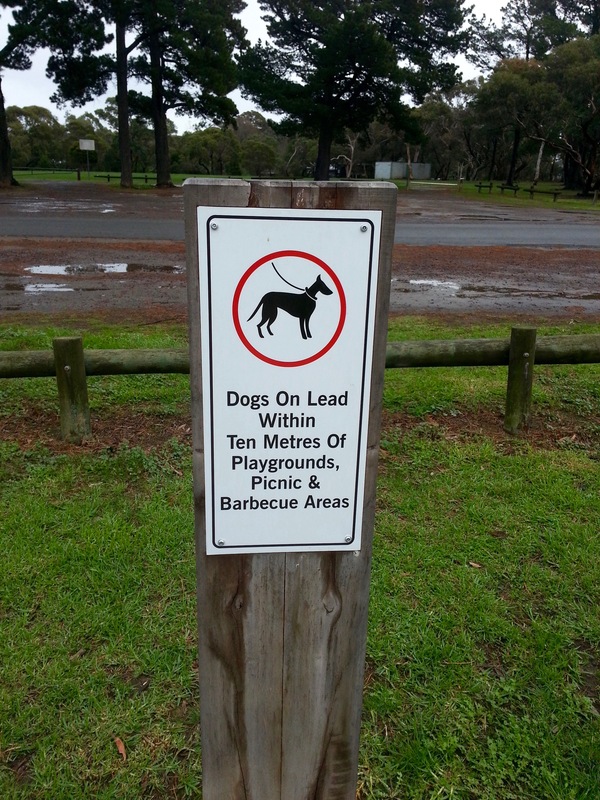 The park is a very popular place for dogs, however there are signs requesting that all dogs be kept on the lead within 10 metres of the playgrounds and barbecue areas. If you enjoy markets, The Rotary Club of Ocean Grove operate a popular craft market in the park for 7 months of the year. 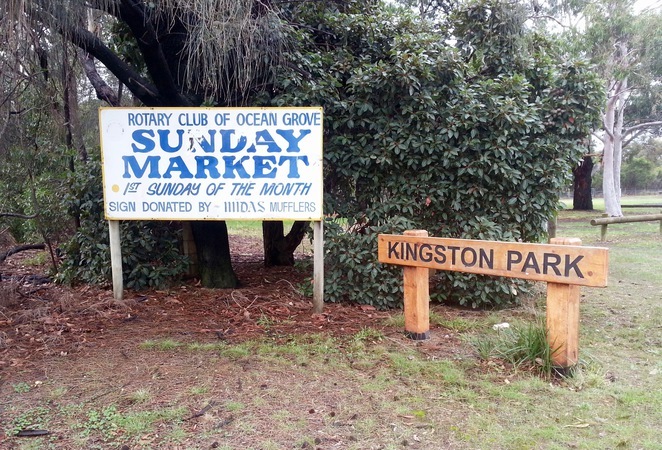 From October until April, the market is held on the first Sunday of every month from 9am until 1pm. 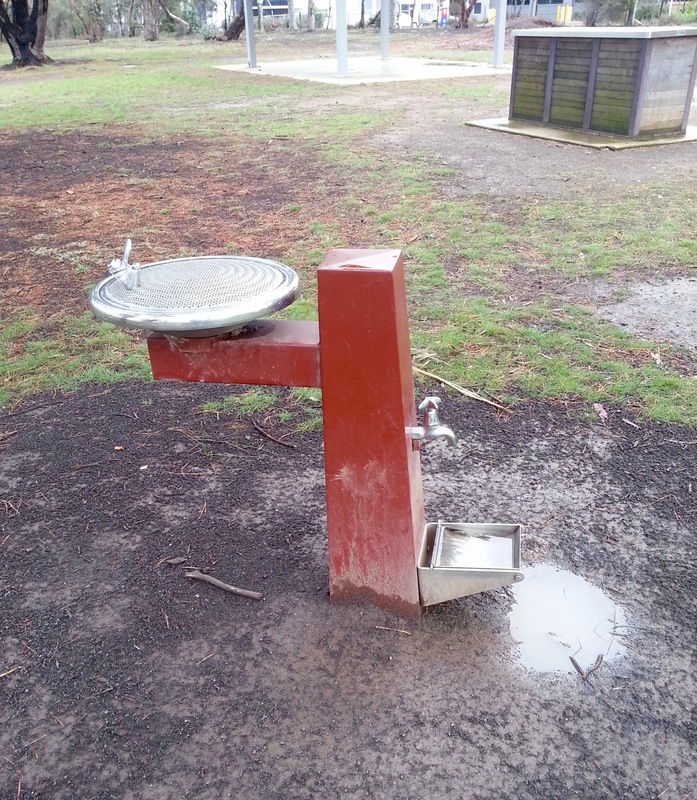 Water: Yes, there is a water fountain and tap and water bowl for dogs.